This article was written and reviewed by Dr. Ameerzeb Pirzada, you can read more about him by clicking on his name. 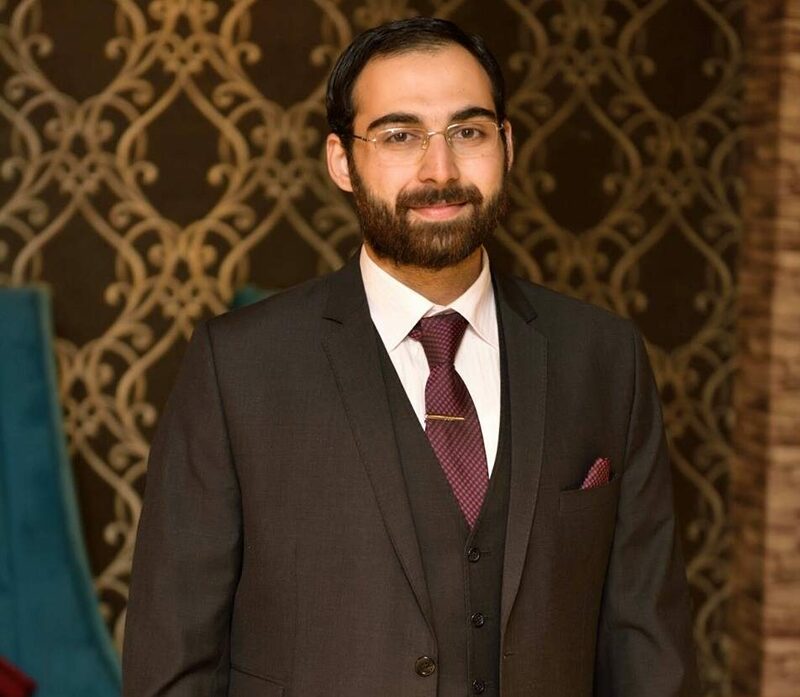 Dr. Ameerzeb Pirzada has been working as a dentist in Islamabad for almost a decade now, he has publications in various magazines which include Reader’s Digest, Zwivel, Kabbage Blog and so many more. If you want to learn more about him click here. Dr. Ameerzeb Pirzada did his Bachelors in Dental Surgery (BDS) from Pakistan, later on, he did his MPhil in Dental Materials also from Pakistan. He also has received various diplomas and certification regarding the field of orthodontics, periodontology, implantology, and endodontics. 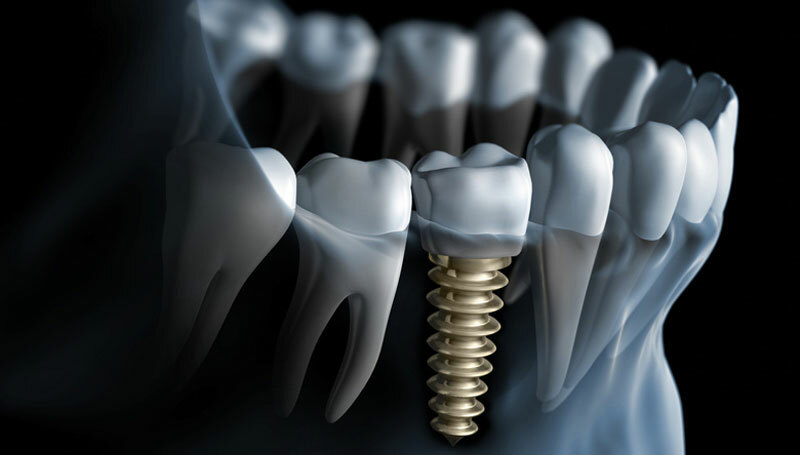 Dental Implants in Islamabad are being used as one of the most extensively used replacement option for missing teeth. Although people call it a very extensive and invasive procedure, which is not true. If a Consultant Surgeon knows his way around an implant he can be done within 10 to 15 minutes. Dental implants are replacement tooth roots. This builds a perfect foundation for a tooth/teeth to be placed inside the mouth. Depending on the patient the tooth can be fixed or removable. These are surgical implants placed directly inside the bone. These are the most commonly used dental implants in Islamabad and around the world. Once the tissue is healed after placing this implant, a post/abutment is placed on top of it and then a crown placed. For further information, read our post on teeth crowns in Islamabad. They consist of a metal framework that is placed just beneath the gum. As the gums heal, this metal framework gets fixed with the bone. The posts protruding out of these implants is the foundation of a dental crown. Aesthetic Appearance. Dental Implants in Islamabad looks and feel like your own teeth. They may look like a metallic body placed inside the bone that is completely hidden. Implants are made to fuse with the bone thus making them permanent in a process called osseointegration. Improved Speech. Ill-fitting dentures may cause a slip in teeth and impair the speaking ability. Furthermore, the biggest disadvantage of poor-fitting dentures is that they can cause extensive bone loss. In dental implants, you don’t have to worry about that. Comfort. Because ill-fitting dentures can clip, they can cause a lot of discomfort to the patient. Whereas implants become part of the tissue so they eliminate the discomfort of removable dentures. Effective chewing. Because dentures tend to slip, effective mastication cannot be accomplished. Whereas implants, on the other hand, are fixed prosthesis. Improved Self-esteem. The dental implants in Islamabad that we provide give you the smile you deserve. A third person wouldn’t be able to tell the difference. Longevity. Implants can last for many years. With good oral health care, they may even last a lifetime. Improved Oral Health. Dentures contaminate the oral cavity, they can bring more harm than good. Dentures tend to harbor thousands and millions of bacteria. Furthermore, implants don’t require the support of adjacent teeth, whereas dentures do. Support of adjacent teeth may cause unimaginable movement of adjacent teeth and may cause harm to them. Convenience. Removable dentures need to be removed and cleaned after each meal. Implants eliminate this inconvenience because of its property of being fixed. 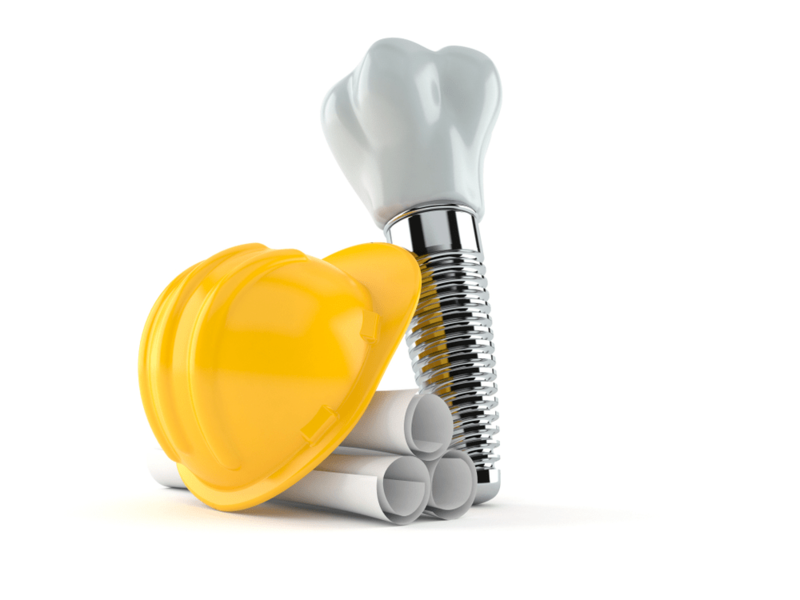 Although dental patients do fear implants according to the latest literature, implants have a success rate of 98%. The most common cause of failure of dental implants is inadequate oral health care. According to literature, surgeons know that the first 2 weeks following an implant placement is the most crucial time. If the oral hygiene is not maintained in these two weeks the implant will fail, regardless of how good the surgeon/ technique was. Heavy smokers who tend to start smoking immediately following implant therapy are more prone to failure. Again this is because of inadequate oral hygiene. If proper oral hygiene instructions are followed after an implant treatment, the remaining 2% of failure can be nullified. At Z Dental Studio we follow protocols laid by the ADA and CDC. The patient’s who have undergone chemo/radiation therapy. The dental surgeon at Z Dental Studio evaluates each and every aspect and then the surgeon will make a decision whether an implant can be placed or not. The first and most important step in the placement of an implant is the treatment plan. At Z Dental Studio planning and explaining a treatment plan to a patient is of utmost importance. The plan addresses the patient needs, what can be accomplished and what can be expected after getting an implant. Type of implant to be placed is decided by the surgeon, the pros and cons of each implant company will be addressed at Z Dental Studio. Next, the dental implant is placed in the missing tooth root area (Also, read our post on root canal treatment in Islamabad). The implant is a titanium screw that is embedded in the bone. Titanium implants have excellent compatibility with the human tissue. When placed, that area will be stitched and given 12 to 16 weeks to heal. During this time the bone will completely surround the implant making it stable and able to resist any masticatory forces. Once the healing period is over, a small connector is added to the implant also referred to as abutment post. This is attached in order to place the crown/the tooth. To make the new tooth/teeth the dentists at Z Dental Studio will record a 3D impression of the oral cavity. This is then sent to the dental lab and the new tooth is made on this model. The dentists at Z Dental Studio will match the shade of the teeth and will try their level best to achieve the same tooth color as the rest of the oral cavity. In some instances, we also offer dental implants in Islamabad by immediate loading. Immediate loading means the extraction of a decayed/ non-saveable tooth and placing a dental implant. However, during this procedure, a synthetic bone graft is added to the socket to the socket to support the implant. Immediate loading eliminates the waiting period of healing the extraction site which is usually 2-3 months. This saves a lot of time and a crown can be placed on a dental implant within 4 months instead of 7. The bone-graft that is used by our dentist in Islamabad at Z Dental Studio is completely compatible with the human tissue, so a patient doesn’t need to fear rejection by the bone graft or dental implant. The patients who have received dental implants at Z Dental Studio feel a little discomfort after the treatment but there is no pain involved. Local Anesthesia imported from France are used at Z Dental Studio, this gives our patients pain-free dentistry. After the Dental Implant, mild soreness is present which can be covered by painkillers. Where are these Dental Implants Manufactured? The dental surgeons at Z Dental Studio usually recommend implants that are manufactured in the United States. They are a bit expensive but the success rate of US implants are unmatchable. Regardless of any dental implant used, the surgeon will brief the patient what are the pros and cons of each dental implant. Our goal is to educate the patient so that they can have the ability to make an informed decision.